The Cruise Canada depot in Montreal is located in Boulevard Cure LaBelle. The depot is about 35km(21.7mi) from the Dorval Airport, 25km(15.5mi) from the Mirabel Airport and around 31km(19.2mi) from the City Centre. Taxi fare would approximately cost $57 from Dorval Airport, $54 from Mirabel Airport and around $62 from the City Centre. 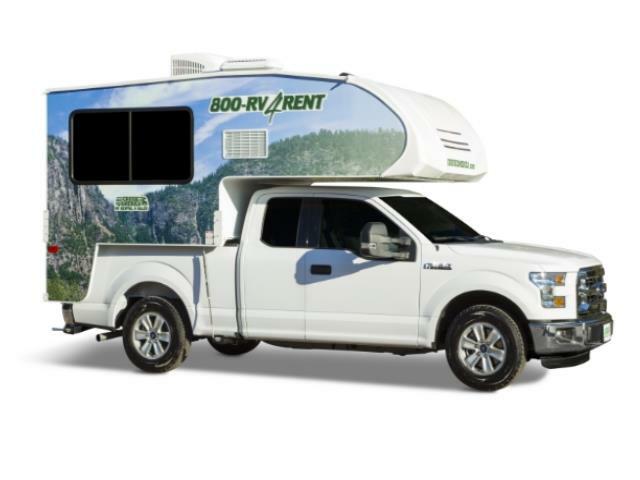 Get your Cruise Canada RV hire in Montreal through Camper Travel. Low Rates, Best Price Guaranteed. Specials and Discounts all in. Long and short term hires. 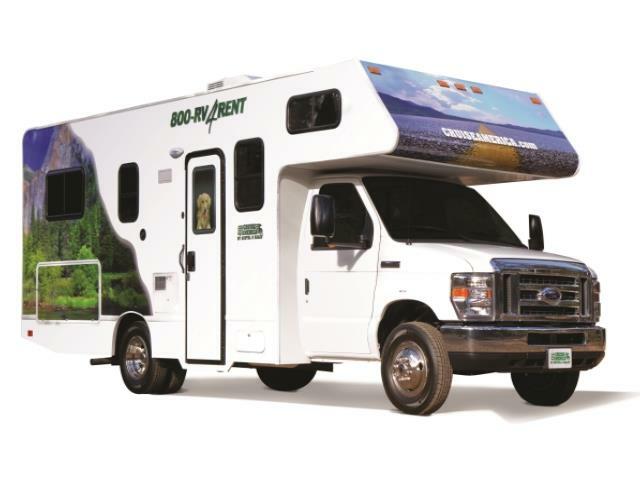 NOTICE: ALL CLIENTS MUST CALL RENTAL CENTER 24 HOURS PRIOR TO ARRANGE FOR VEHICLE DEPARTURE. CLIENTS SHOULD NEVER SHOW UP WITHOUT CALLING FIRST. Transfers are only available to clients who purchase EBDS. Transfers offered from the airport and airport area hotels only. 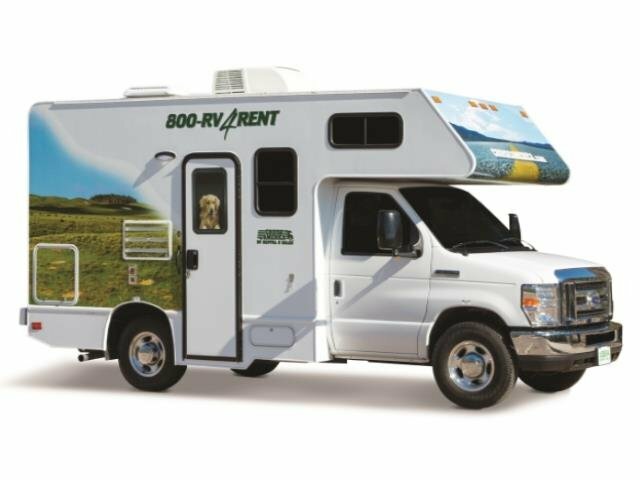 RV Motorhome Hire - Long and short rentals. 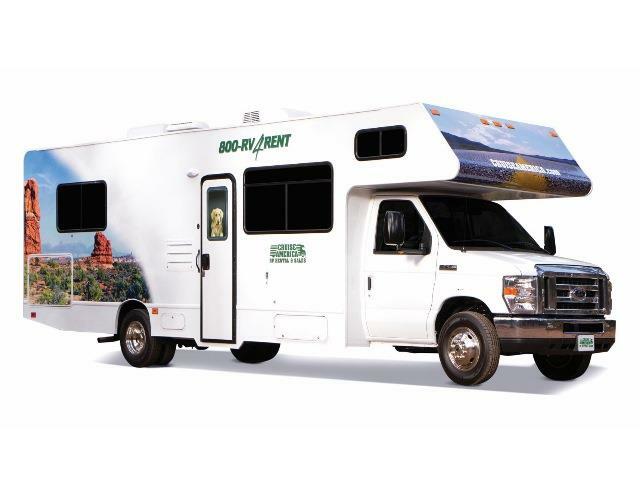 Campervans RV2 and motorhomes RV4, RV6, and fully equipped station wagons Car rentals Canada Travel Motorhome hire. Travel Canada, Plan with My Drive Holiday - Your self-drive holiday resource.